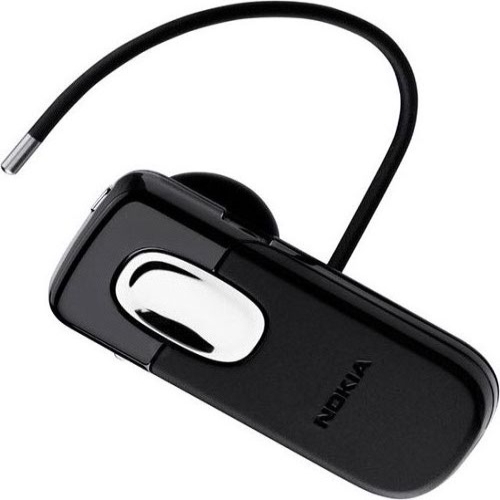 Wireless headset for mobile phones is a very handy thing. It will save from confusion with unnecessary wires. Phone when using wireless headsets can be put in any convenient place in a backpack for example, which is impossible when using ordinary headphones. Using the wireless headset behind the wheel - even an indispensable thing. When driving, both hands remain free and you can normally drive and follow the road. Make sure that the phone number to which to connect a wireless headset equipped with a wireless data transmission technology Bluetooth. All wireless headsets to mobile phones use exactly this interface. If the phone has no Bluetooth, wireless headset connectivity will be impossible. To see if the Bluetooth phone can be, acquainted with the technical specifications of the phone. Or in the menu of the phone itself. Turn on the wireless mini-headset. On the headset, press the multifunction button and hold it clamped before turning on the working indicator. Turn on the phone, which will be installed connecting the headset. Turn On Bluetooth. In the Bluetooth menu, click on command search for compatible devices. Depending on the speed of Bluetooth, scanning can occur from several seconds to several minutes. After scanning the list of Bluetooth compatible equipment. From this list choose a wireless headset. Depending on a phone model, you may need to enter the access code for transmission via Bluetooth. Access code you can learn from the instruction to the mobile phone. Enter the code for the Bluetooth connection, then the connection is established with a wireless headset. To enter the code one time, in the first connection. If the connection is successful, the indicator light on the headset starts flashing. Go to the Bluetooth menu, then "paired devices" and select "wireless headset. Now the headset is connected and ready to work. This procedure need only be conducted once. In the future, to use a wireless headset, just go to the Bluetooth menu in the "list of paired devices and select the headset.